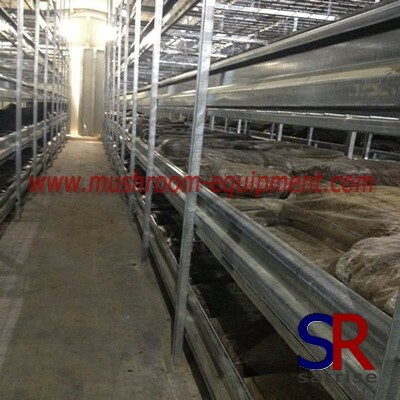 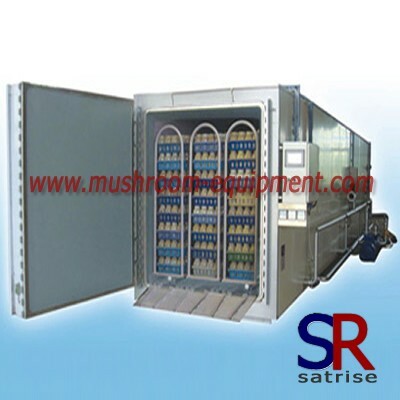 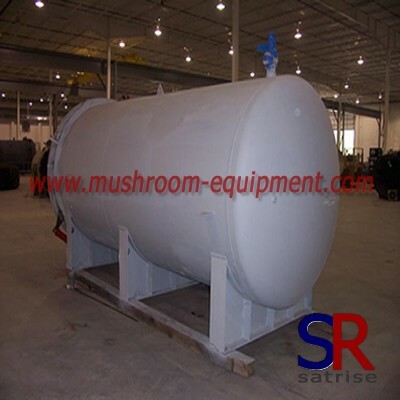 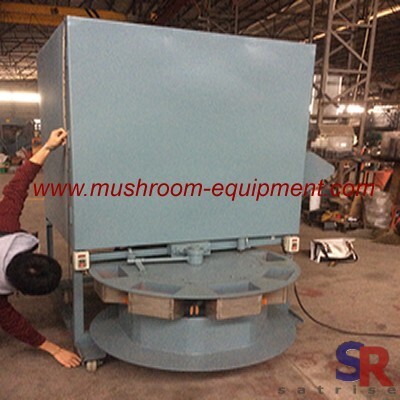 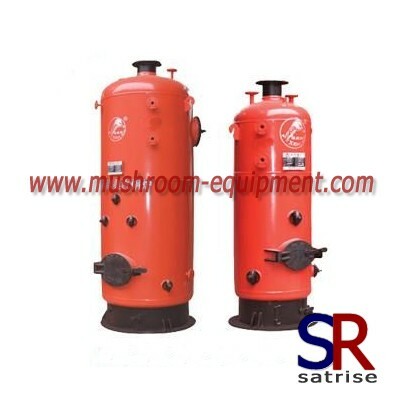 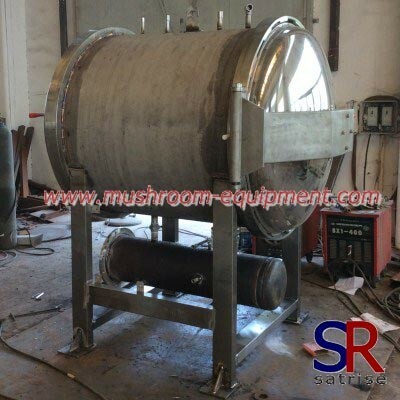 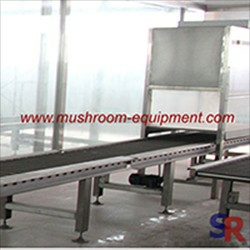 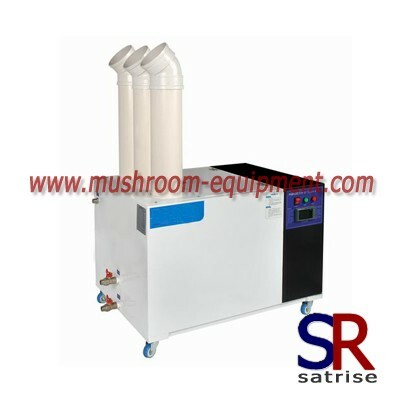 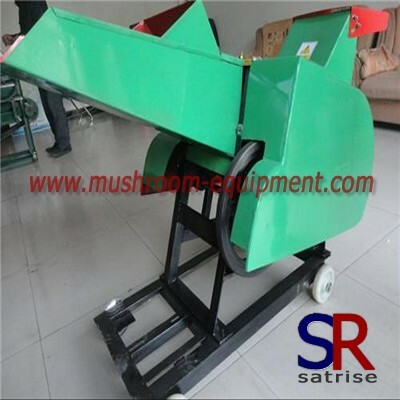 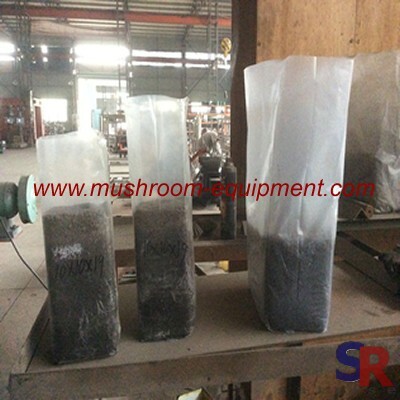 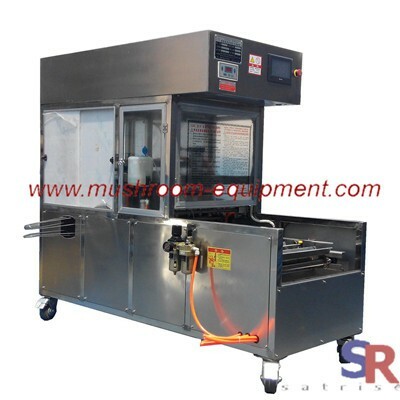 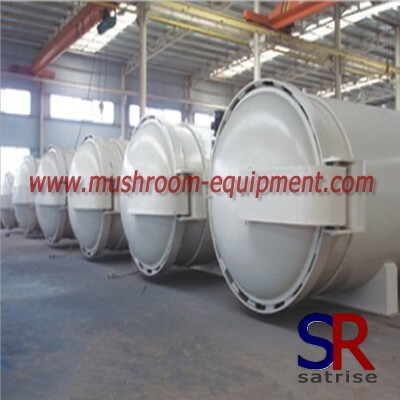 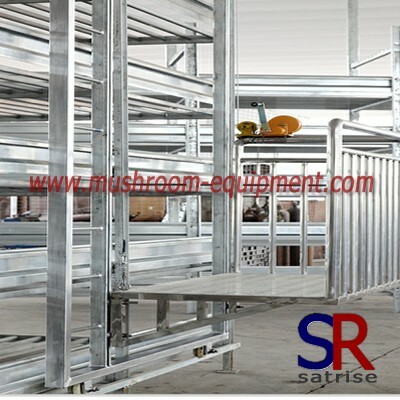 Bag filling machine is an automatic filling machine and widely used in the process of mushroom substrate packing when mushroom cultivation.It replace the labor job and improve the working efficiency. 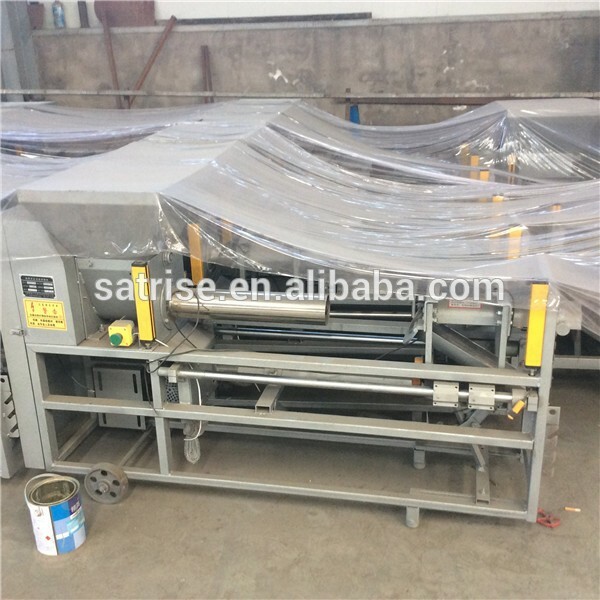 This machine is different types and apply for different size bag filling.As usual, the machine has eight cylinders and need 2-3 workers to send bag to the cylinder.Of course, you can choose the whole bag filling line , covering pouch filling machine, mixing machine,scraper conveyor etc. 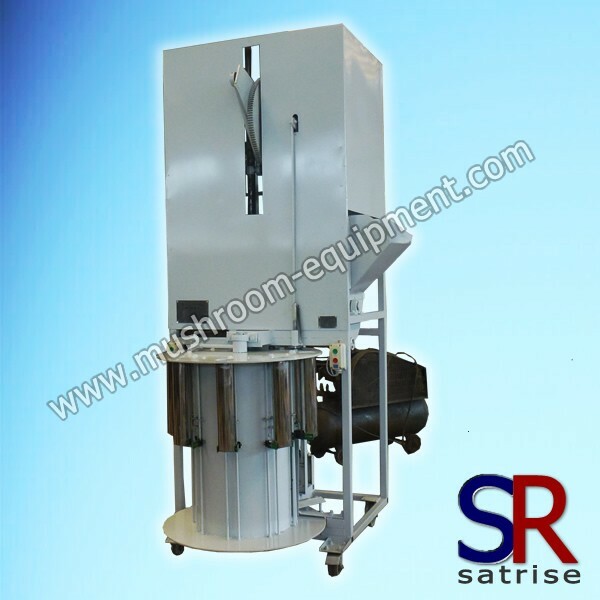 As a professional bag filling machine manufacturer, we not only can supply you the bag filling machine, different models for your choice,but also bag , ring and filter.